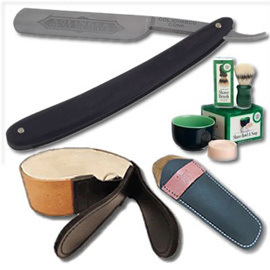 You have to be careful when choosing a cut throat razor gift set. There is usually quite a large diversity of sets available, so it’s important you get one that is suitable. There’s also a lot more to it than just choosing the one that most fits your price range. Needs should come first. 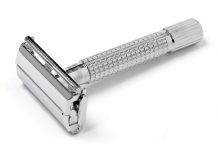 Straight edge razors are increasing in popularity again recently and they make great gifts. 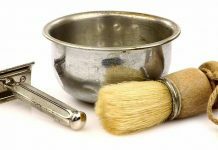 To make things easier for you, I’m going to assume you are looking to buy a set for a beginner or at least somebody who doesn’t already own a set. You’ll want to choose a blade that has 5/8 or 6/8 inch blade width as these are the easiest to use without cutting the skin. 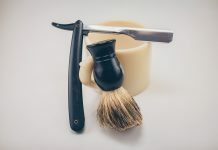 Learning to shave correctly without cutting or irritating the skin does take a bit of time. 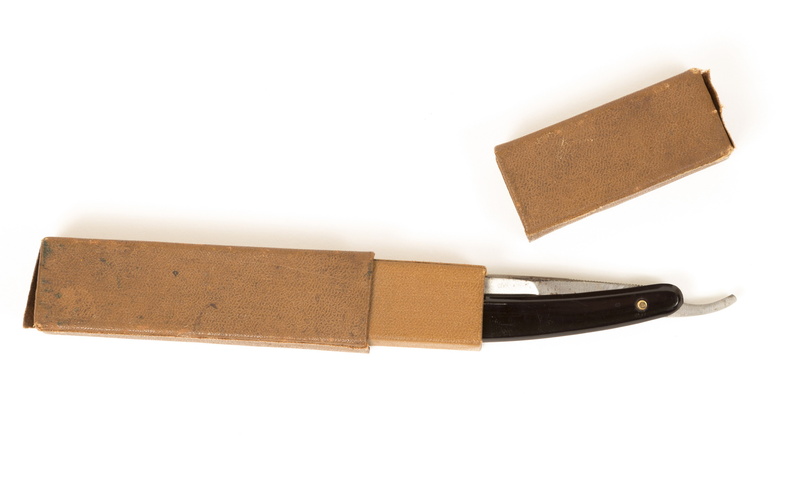 Fortunately these types of blade are the most common and it’s rare to find a set that includes a different size. The biggest decision you’ll need to make is the quality of blade you want. The higher your budget, the more options you have, but be careful. 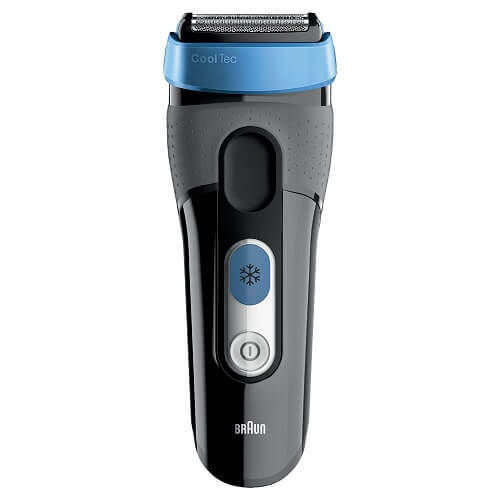 The worst thing you could do is spend a large sum of money on a razor, only to find the person you’ve bought it for doesn’t enjoy using one. On the other hand, if you opt for a set that’s too cheap, they are definitely not going to enjoy using it. 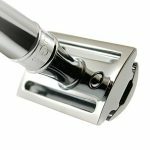 Quality matters with all razor types, but especially with cut throat razors. It’s up to you and your budget to choose how many items your gift set contains. I personally think the shaving soap makes a nice addition. Don’t forget to consider buying a guide to shaving too. You can also point them to the guides and videos here on our site. 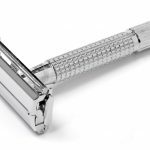 Here’s something else important for you to consider; most razors do not come “shave ready”. 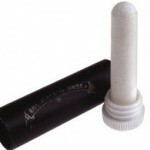 You’ll need to have it honed/sharpened professionally. That will require you to mail the razor off to a professional honemeister for a couple of weeks (sometimes much less) and about $20. Do not be put off by this, it’s the nature of the craft. 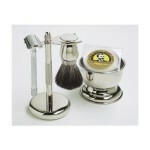 The number of people I’ve seen complaining about a poor quality gift set that didn’t come shave ready is disappointing. 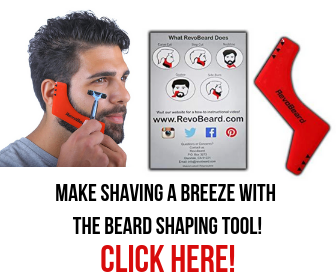 The irony is that the ones that claim to be shave ready are often terrible razors and use the gimmick to boost sales. 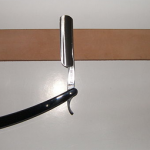 Tip: search for “straight razor honing services + your area” into google to learn more. 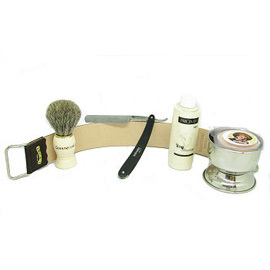 Do you Want A Recommended Cut Throat Razor Gift Set? This wouldn’t be a very good guide if there weren’t any recommendations. The following three sets are ones I’ve recommended in the past and am confident will not disappoint the purchaser. 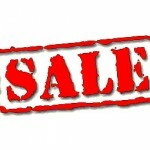 I’ve chosen a range of prices too to help you suit your budget.